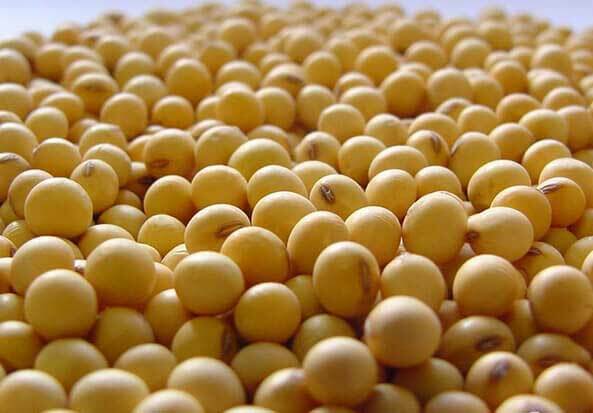 Soybean raw materials are vibrated screen or flat rotary screen to remove impurities, and then through the permanent magnetic separator to remove magnetic impurities, net impurities in the amount of soybean less than 0.1%. The soybeans were then broken into 1 / 4-1 / 2 flaps using a twin-roll crusher and the powder level should be less than 5% (20 mesh 24.5mm sieve test). The ground beans were softened for 20 min at 60 ° C and 10-12% moisture using a layer softening pot. The single-pair roll mill was used to crush the broken beans into 0.3 mm thickness embryos with a powder size of less than 15% (sieve 1 mm sieve test). If the raw embryo moisture is too high, need to use flat-panel dryer will be adjusted to 6-8% moisture of raw embryos. Soybean embryos should adopt direct leaching, because soybean oil content is higher, the solvent ratio should be 1: (1-1.1). The mixed oil is pretreated, evaporated and stripped of crude oil to be refined. In order to destroy the anti-nutritional factors contained in soybeans and urease, leaching wet cake in addition to the need to be dissolved in baking, in the steam-off, the total baking time should reach 40-50min, the meal temperature of 105 ℃, the finished meal is cooled and sent to the meal bank.